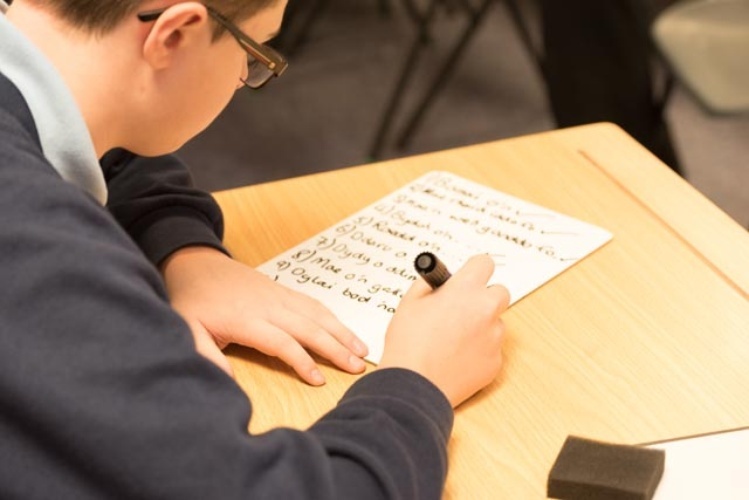 The programme for Years 10 and 11 (Key Stage 4) continues to build on the areas of the traditional curriculum through the medium of English. This includes a selection of core subjects (i.e. English, maths, sciences, ICT and RS) while also allowing pupils to gain further expertise in selected option subjects. Reports are issued yearly. Formal parents' consultations also occur throughout the year and parents are welcome to make contact in the case of any concern they may have at other times. 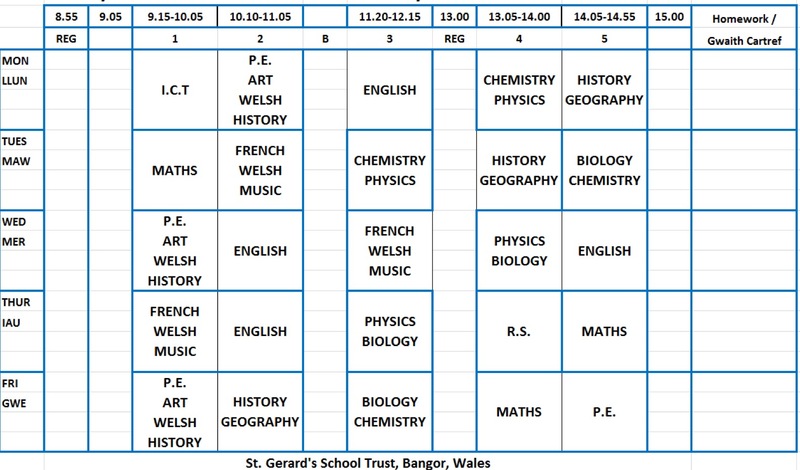 GCSE level courses are examined by the WJEC, Eduqas, OCR, AQA and Edexcel. Throughout Years 10 and 11 pupils are also able to engage with extra-curricular activities on a weekly basis with sports clubs and activities both at lunch and after school.